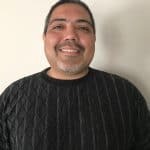 The Living Card Game model has revolutionized the hobby game market’s approach to card games. 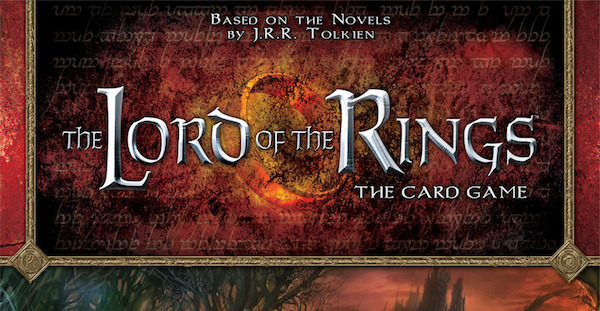 But Lord of the Rings goes a step further, creating a cooperative and fully solo-compatible, narrative-driven experience within the LCG model. 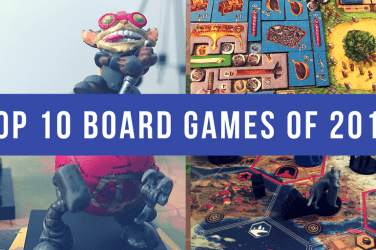 With dozens of chapters, saga expansions that take you through the books, and incredibly challenging Nightmare modes, it’s a massive ecosystem of card game challenges. 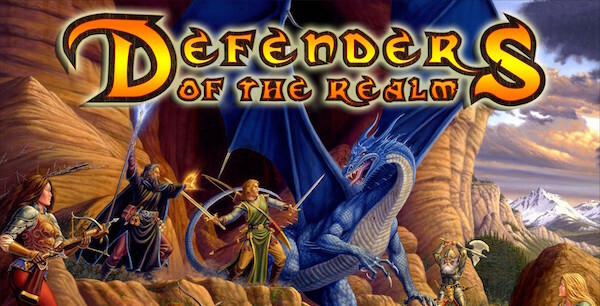 Defenders of the Realm avoids the alpha player problem and at the same time pulls off one of the best co-op games that ever graced the table. 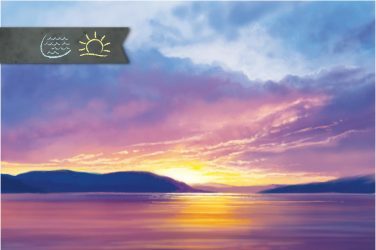 In this classic throwback to D&D style theming, you will go on quests, explores new realms, and push back against the darkness. Each character you play feels unique and with its numerous expansions, you’ll never be without new gameplay options. 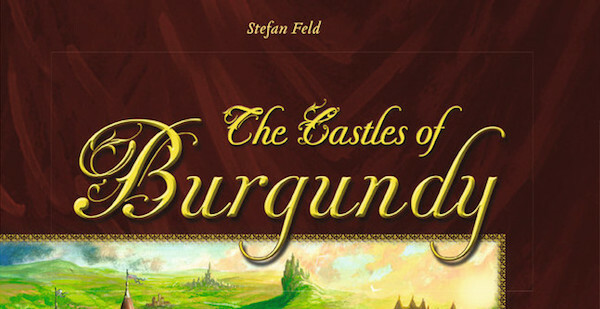 Stefan Feld shows up on this list a lot, but his opus, and the reason his releases are exciting events for euro gamers the world over, is The Castles of Burgundy. Still the epitome of how to use dice in a euro for action selection, The Castles of Burgundy remains an all time favorite on our table. Roll for the Galaxy brings Race for the Galaxy to a whole new universe of options of gameplay, while streamlining the old system and providing one of the most elegant productions in gaming. Plan your actions, roll the dice and if you get lucky you’ll get your top choice or maybe able to follow one of the other players to victory. 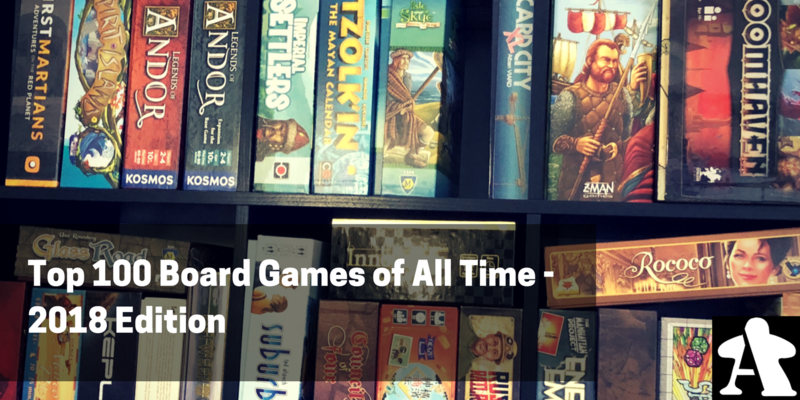 7 Wonders hit the hobby game world like a ton of bricks, showing just how engaging a game built almost entirely on card drafting can be. 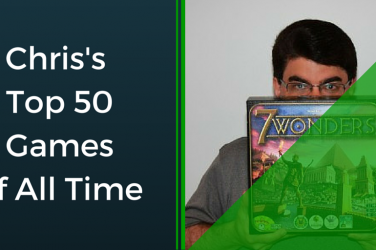 Capturing the core of what makes civilization games entertaining without the bloat and length of the largest of them, 7 Wonders may not be the heaviest game on this list, but it’s one of the best. 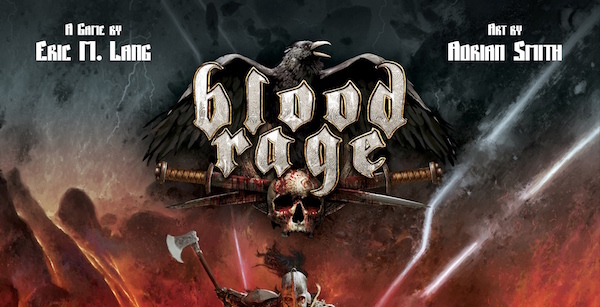 Despite all the Blood Rage I have played, I always want to get it back to the table again and again. Eric Lang’s ameritrash/eurogame allows for all the best in battling with your traditional mission completion cards. Add in the fact that even when your troops die, you score points, you’ll always feel free to take the offensive. 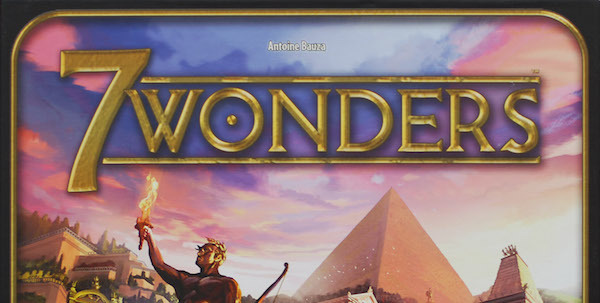 There are few two player games that so perfectly distill the essence of a game with as much depth as 7 Wonders. 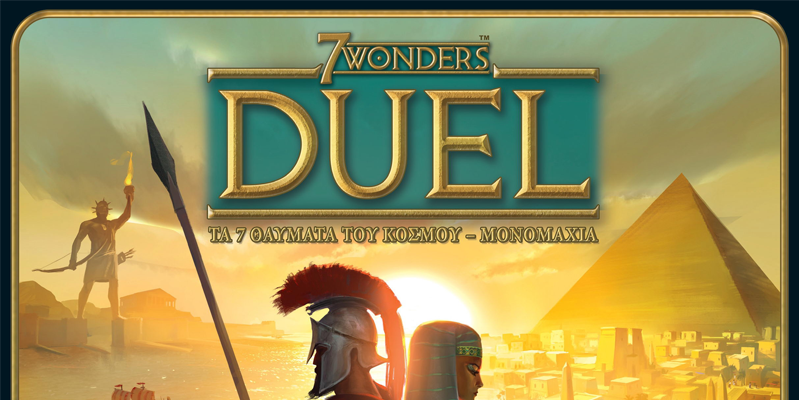 Using the fundamental resources that form the basis of its big brother, 7 Wonders Duel creates, from the ground up, a sublime two player experience in a tight, near-perfect presentation. 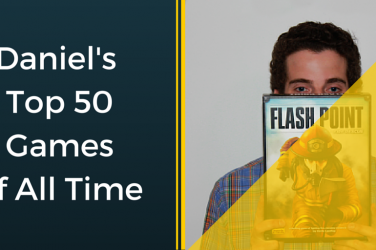 The individual player powers seem vastly overpowered until you realize everyone has one. Then, you can rejoice in the fun of rolling dice to explore, collect rare resources, and fulfill contracts. 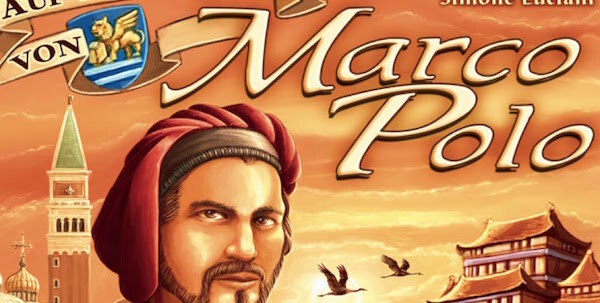 A wonderful production and with a new expansion on its way, The Voyages of Marco Polo will always see time at the table. 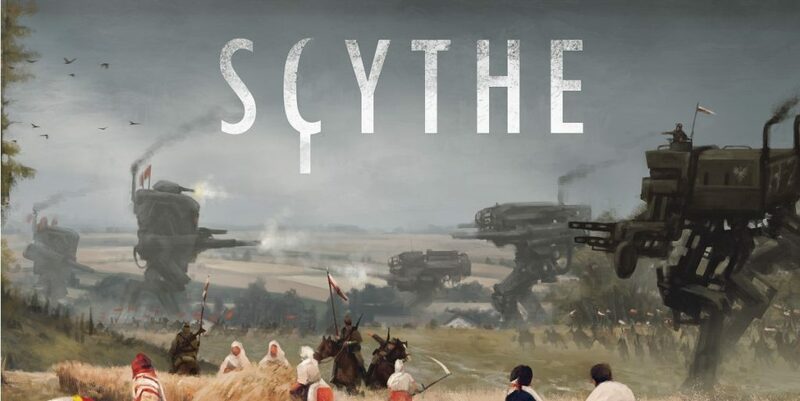 One of the biggest success stories in Kickstarter gaming history and a landmark game in the approach to integration of design and euro mechanics with theme, Scythe has been atop the charts for nearly two years since it was released. 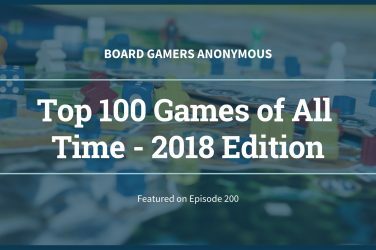 With the addition of increasingly in-depth expansions and an upcoming campaign adding to the mythology of the Scythe world, the game will only grow with time. The term epic doesn’t come close to defining the brilliance in depth and scope of this faithful LOTR theming. While war wages on both sides, the hidden movement really shines as sometimes even the smallest can win the greatest of victories. 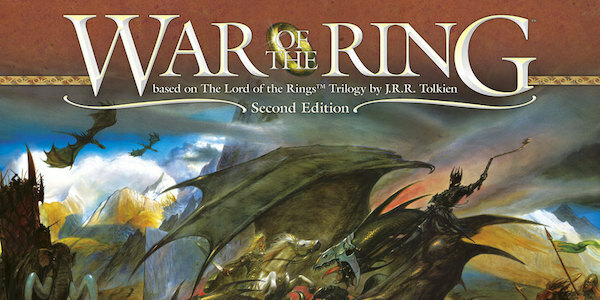 A fantastic production and easy to learn, difficult to master game system will keep LOTR fans or not coming back to the table.